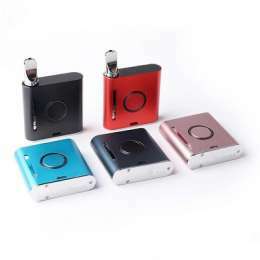 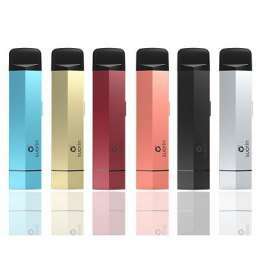 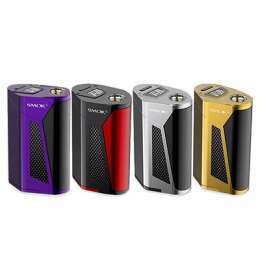 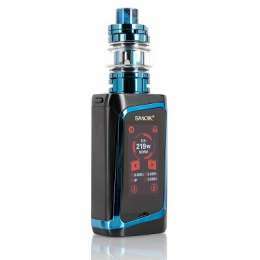 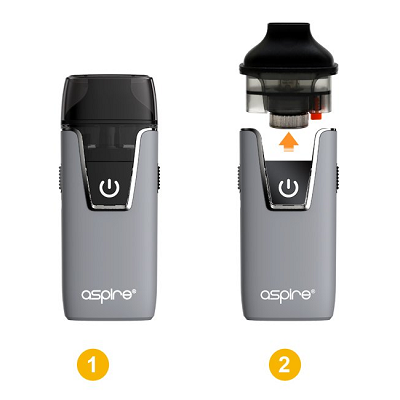 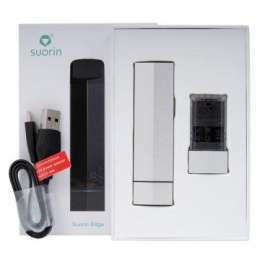 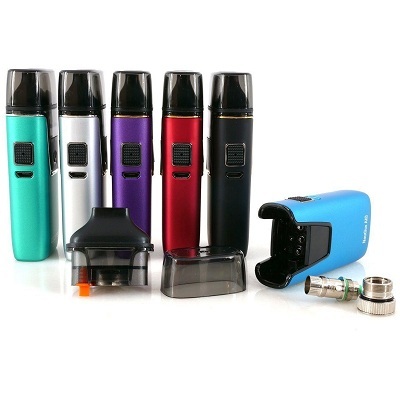 Aspire Nautilus AIO Pod Starter Kit is very similar to the Aspire Breeze and Breeze 2. 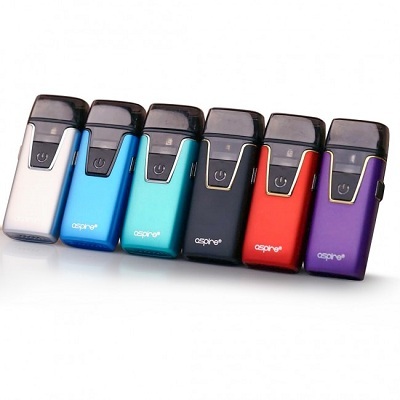 Featuring a similar form factor to the Aspire Breeze 2, the Nautilus AIO maintains a 1000mAh internal battery and utilizes Nautilus BVC coils to achieve a fantastic device for daily usage. 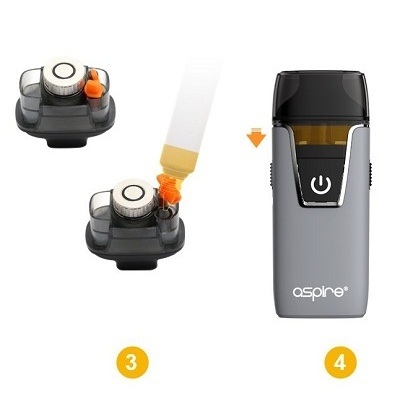 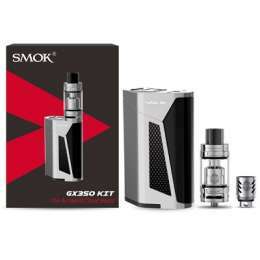 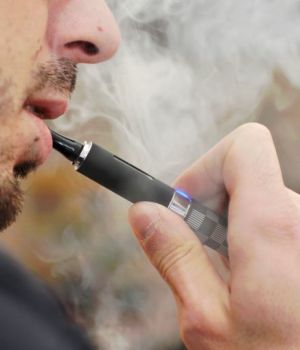 The outside of the device carries a single power/firing button and uses a snap-in connection to power the removable 4.5mL capacity e-juice pod for increased reliability and accessibility. 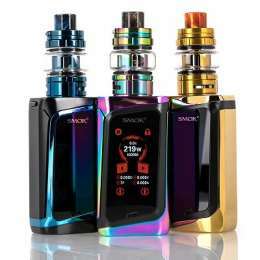 The Nautilus AIO is a fantastic device that features an internal adjustable airflow and gives the user the capability to use both regular E-Liquid alongside Salt Nicotine E-Liquid with the included coils.